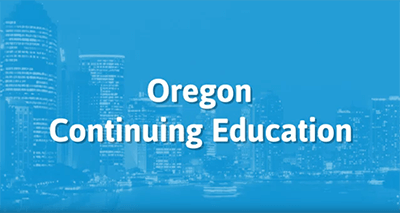 This 8 hour class is approved by the State of Oregon. It meets the mandatory education requirement to start selling Long Term Care Insurance. In the course, we'll talk about what long term care is, and how to build a policy. You'll learn about the underwriting process of these policies, how much they cost, and what alternatives exist. We'll end the class with a final exam on these topics. No additional reporting fees! Would love to have more videos.